Inspiring the next generation to imagine, program and innovate. As a charity organisation, we rely on financial support from the public, businesses and grant funders to ensure that we can continue to provide and improve our resources, education and support to more school and children. 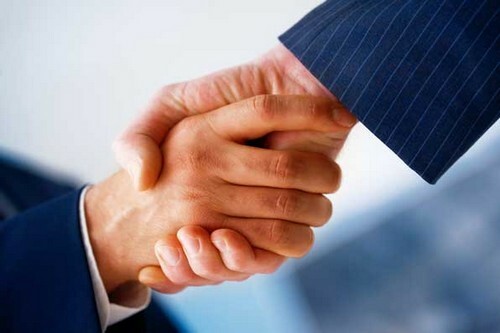 We develop exciting, long-term relationships with organisations who share our mission. 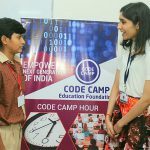 Partnering with Code Camp is a visible way for an organisation to donate towards Code Camp work. Will you support children learning to code?